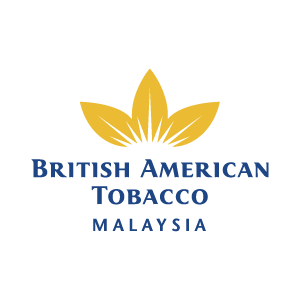 British American Tobacco Malaysia with its combined history of over 100 years in Malaysia, is the clear market leader in the industry and our wealth of expertise employed in all aspects of our business has positioned us to meet the challenges of the future. We ensure that we market responsibly, and in a manner sensitive to our environment. Our portfolio includes well-established international names such as DUNHILL, PETER STUYVESANT, KENT, and ROTHMANS. BAT Malaysia offers an inimitable working environment where your progress is limited only by your commitment to progressing. Our culture is fearless, curious, and global with leading brands in over 200 markets worldwide. BAT is brimming with unique opportunities and for the right person, it’s the perfect place to forge a truly exceptional, global career. In the spirit of continuous improvement and innovation, we arecurrently embarking on an exciting transformation towards an agile and dynamic commercial- centric organization. We take pride in our ability to foster a truly diverse and resilient culture, that embraces change in all our endeavours. This is a journey of Discovery and an exceptional time to be part of a winning organization!